The NASCAR Pole Position and ROAR! 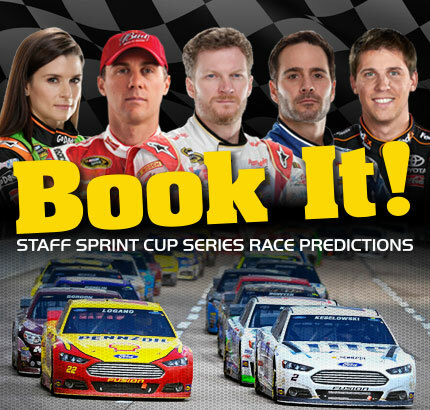 editorial, design and operation teams take a swipe at predicting this weekend’s Sprint Cup Series winner. Dayne Maasdorp	>> Dale Jr.
Zach Harbold	>> Dale Jr.